Looking for a home in Emerald Oaks? 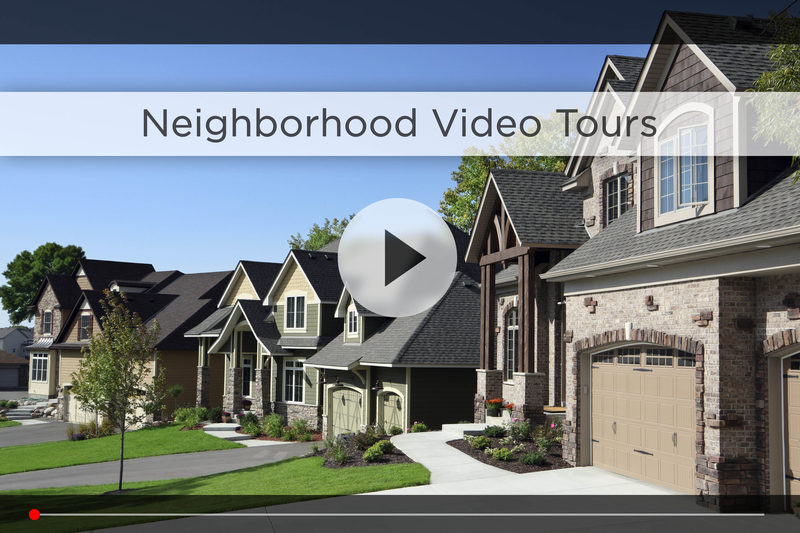 Let Nebraska’s #1 team give you a behind the scenes video tour and check out the latest Emerald Oaks homes for sale. Emerald Oaks is located at 156th and Harrison, and you’ll notice the area is well maintained, and nearby parks help give it a family-friendly atmosphere. The homes here are newer, most no more than 3-4 years old. 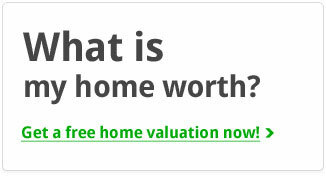 It’s also an affordable neighborhood for those looking for a starter home or looking to downsize. As part of the Millard School District – one of the best in the state – younger kids will attend Neihardt Elementary, right on 150th & Harrison, and older kids will attend Andersen Middle School and Millard South High School, both just a few minutes northwest between Harrison and Q. For your daily shopping, Walmart Neighborhood Market is just west on 168th & Harrison, Bag N’ Save and Walgreens are north on 153rd & Q, and HyVee is just a couple minutes northeast on 144th, with nearby food options like the Amazing Pizza Machine, Arby’s and Shirley’s Diner. You also have Village Pointe and Oak View Mall less than 15 minutes away and the Nebraska Crossing Outlets on the outskirts of Gretna. If you’re looking for something fun to do on the weekends, play some mini golf at Boulder Creek Amusement Park around 144th & Q, or grab a drink and catch the game at Skyybox on 168th & Harrison. 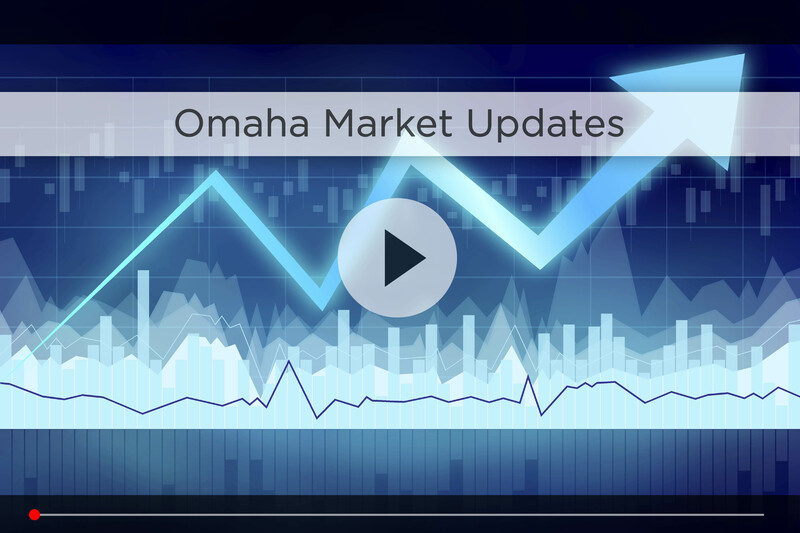 For commute time, you’re only a few minutes from I-80 and around 25 minutes from downtown Omaha in good traffic, just head east on Harrison to where it meets I-80. 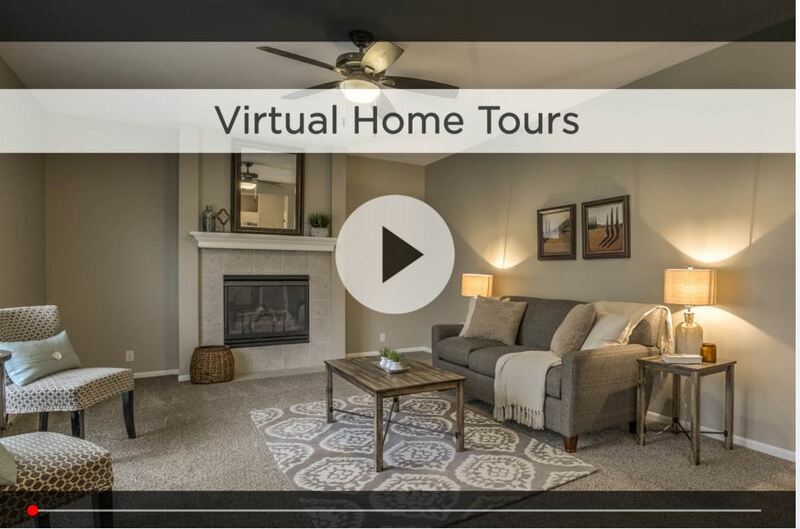 For additional information on any of these Emerald Oaks homes for sale, first click the picture of the home and from the Detail page, click Contact An Agent or Schedule a Showing. As Nebraska’s #1 team, we can give you detailed information and schedule a showing even if the home is listed through another agent or brokerage.